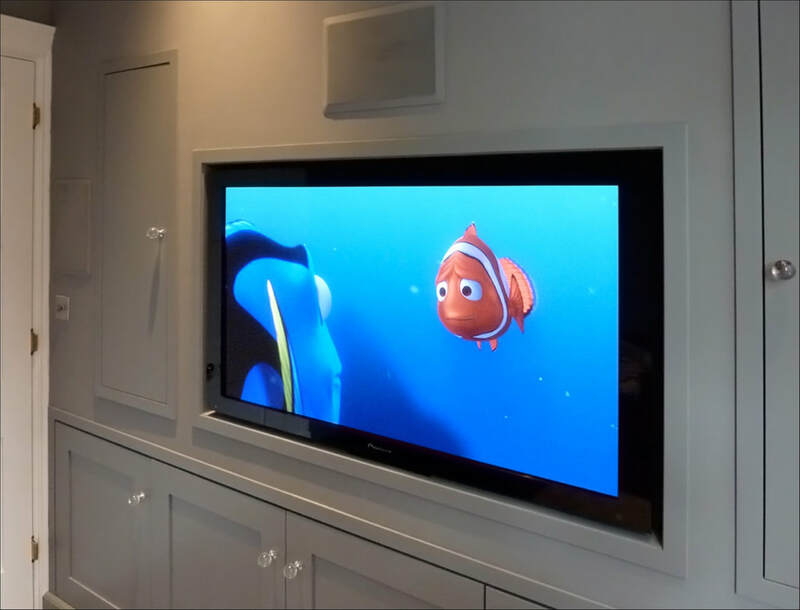 Whilst renovating their home this family asked us to get involved in updating their existing systems as well as installing a home cinema for the family. 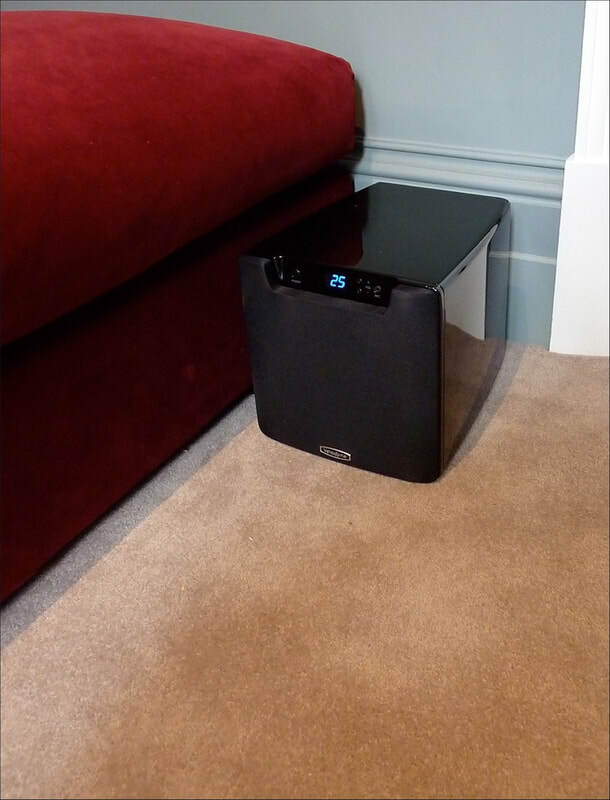 The room chosen for the home cinema was a compact space on the side of the family room and presented various challenges, in terms of delivering cinematic performance, clean installation and child friendly installation. A false wall was built to house the large plasma screen, built in Totem speakers and provide a cupboard space below for housing 3 slide out equipment racks. 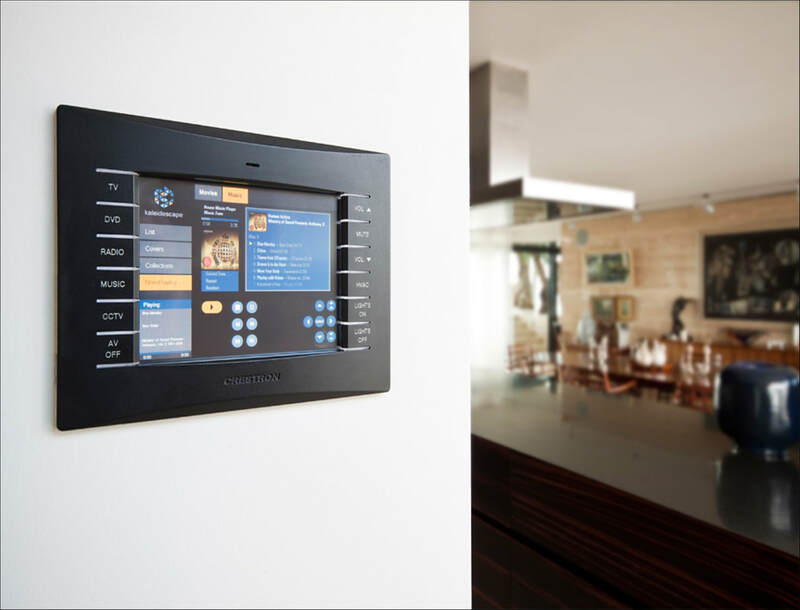 The existing Crestron system for the house was also moved to the new equipment racks freeing up space in the rest of the home for new furniture and redesigns o the existing spaces. Once finished the wall was painted including the speaker grills for a flush, hidden look. 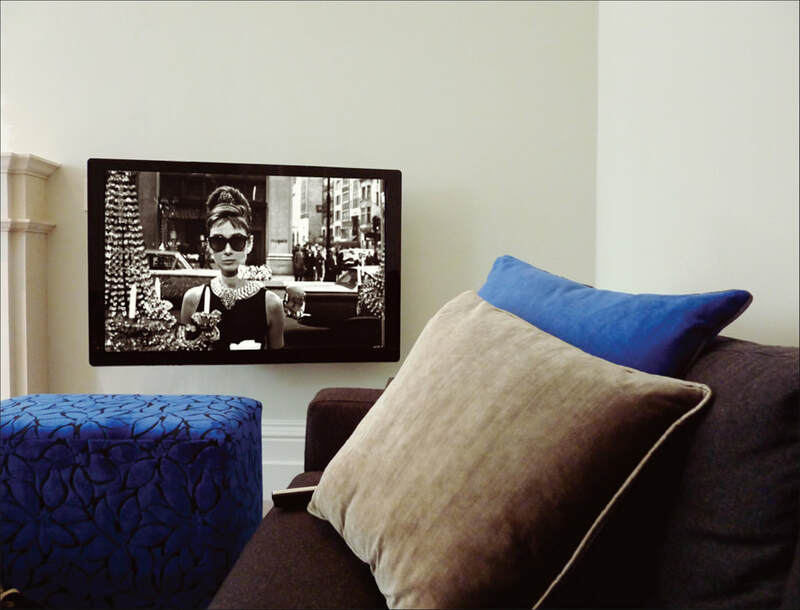 The adjoining family room received an up to date TV upgrade neatly mounted on a Future automation cantilever bracket, cleverly hiding the weight and size of the screen by allowing movement with the pressure of one finger alone. All cabling was run through the adjoining wall for a super neat installation in this sophisticated adult space. 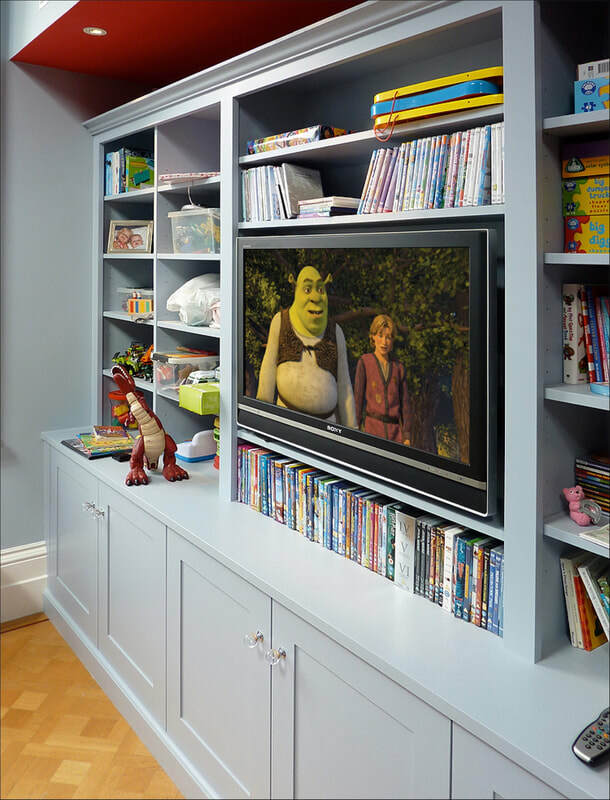 The playroom was also treated to an update and was connected to the central equipment racks in the cinema room to share access to the Sky HD, Apple TVs and BluRay DVD sources. A central mover server houses the extensive Disney collection, allowing easy playback without interaction with the delicate electronics by the children.